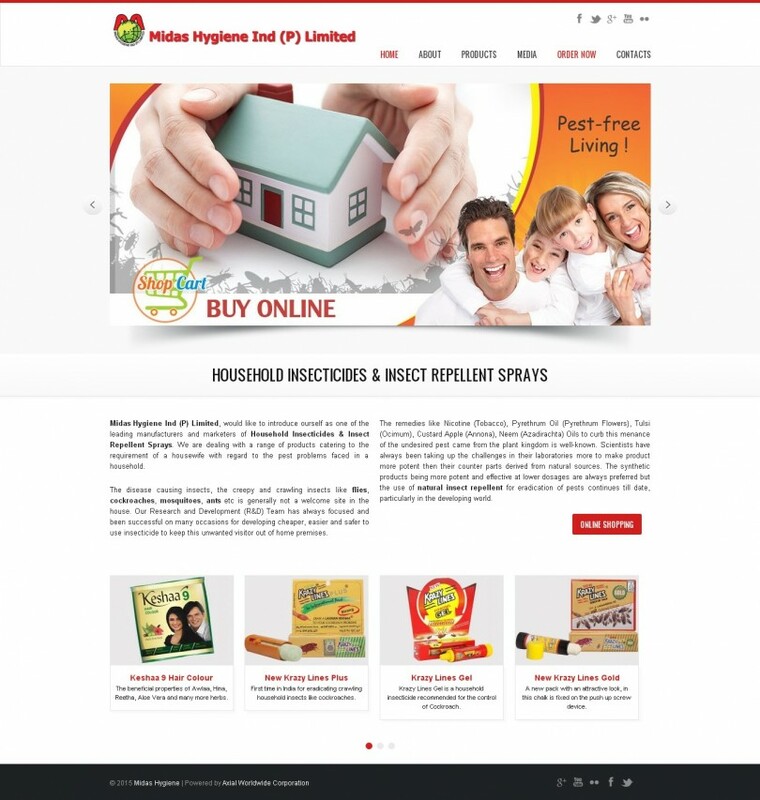 Midas Hygiene Ind (P) Limited, would like to introduce ourself as one of the leading manufacturers and marketers of Household Insecticides & Insect Repellent Sprays. We are dealing with a range of products catering to the requirement of a housewife with regard to the pest problems faced in a household. The disease causing insects, the creepy and crawling insects like flies, cockroaches, mosquitoes, ants etc is generally not a welcome site in the house. Our Research and Development (R&D) Team has always focused and been successful on many occasions for developing cheaper, easier and safer to use insecticide to keep this unwanted visitor out of home premises.